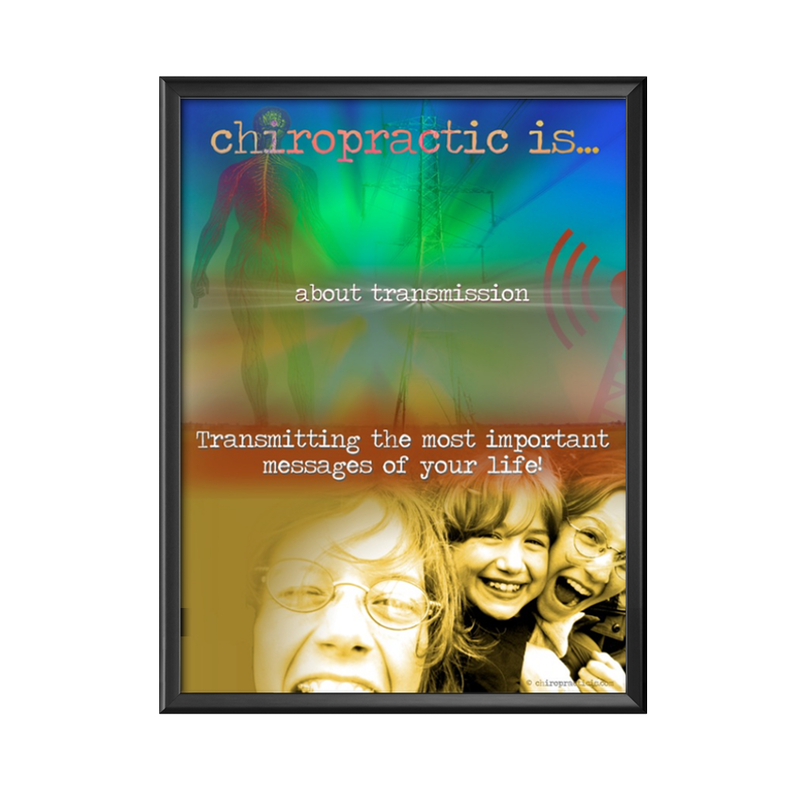 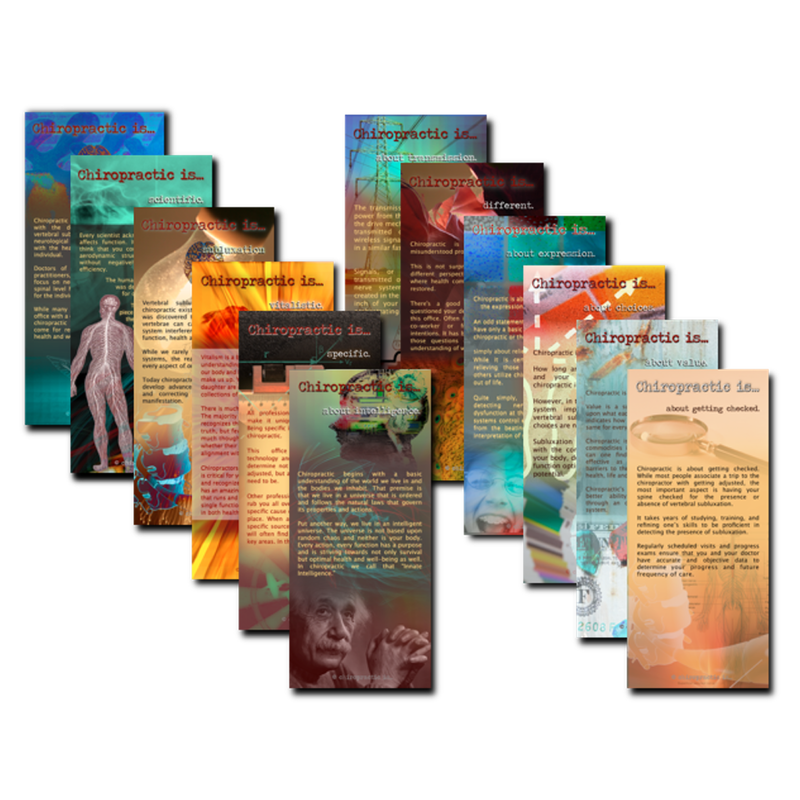 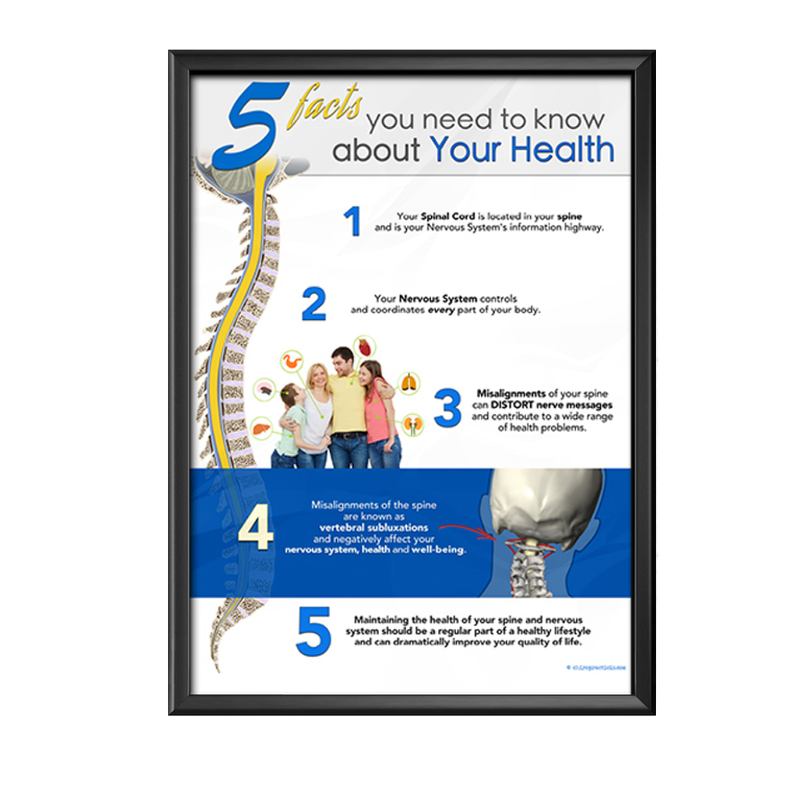 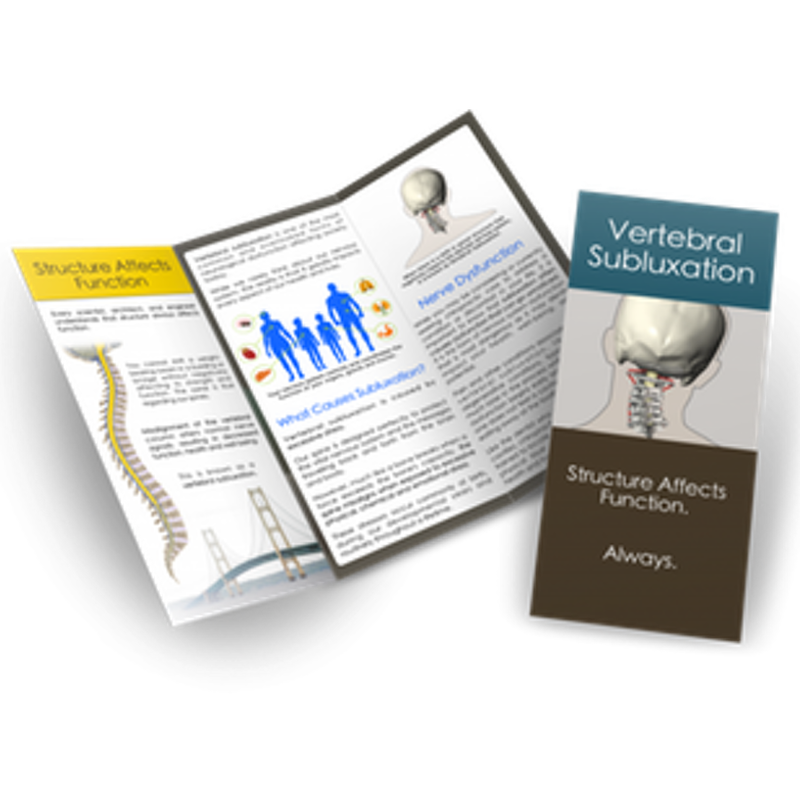 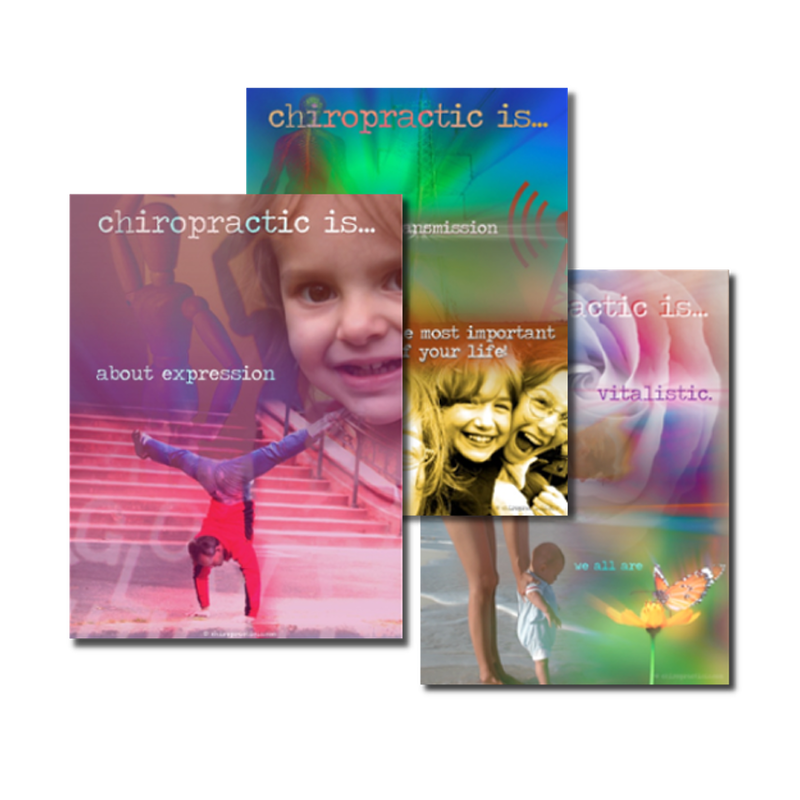 This beautiful poster is an essential patient education piece that drives home the 5 key pieces of information every individual needs to know to be able to make the logical decision to have their spine and nervous system checked throughout a lifetime. 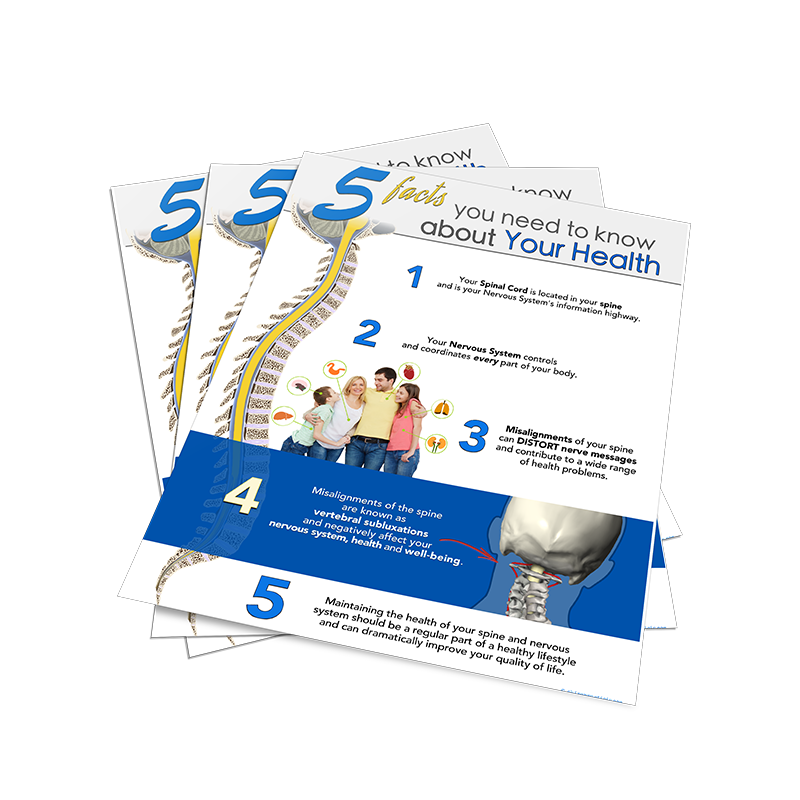 This beautiful poster is an essential patient education piece that drives home the 5 key pieces of information every individual needs to know to be able to make the logical decision to have their spine and nervous system checked throughout a lifetime. 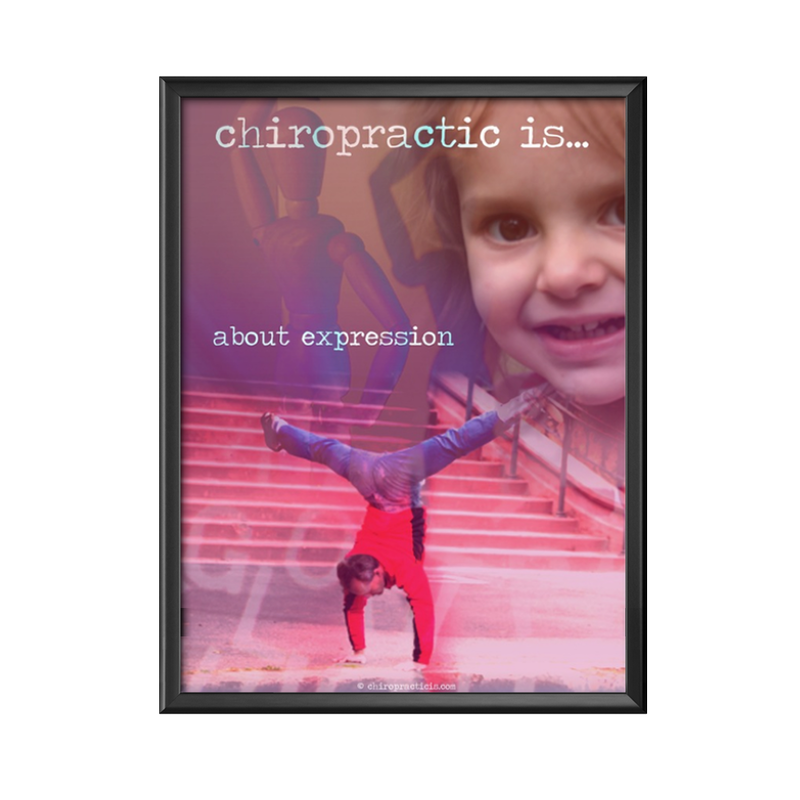 Goes extremely well with the identical 8.5 x 11 handouts that you can give to new patients and use at community outreach events.